Lugano, a seamless blend of city and nature. 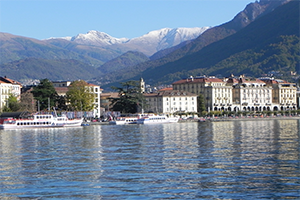 Nestled between the lake and the mountains, Lugano provides a tranquil backdrop to the MASHLM experience. 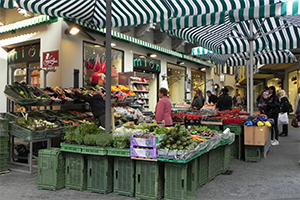 Lugano lies in the southern, Italian speaking part of Switzerland, in the canton of Ticino. 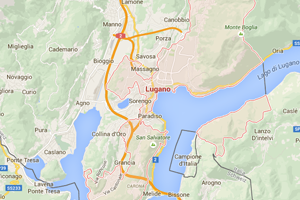 For more information on Lugano and Ticino.